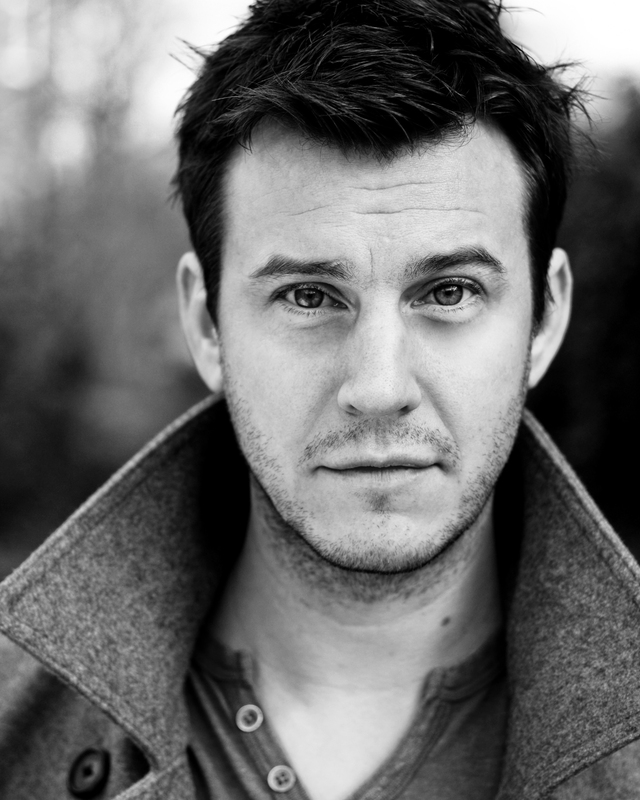 Stuart studied Drama and Music at Brunel University and has since spent the last 15 years acting professionally. He’s had great success in commercials, appearing in over 60 worldwide . Brands include Lynx, Sky, Snickers, Vodaphone, Renault, Vauxhall and Kellogg’s to name a few. Stuart’s also had roles in theatre, TV and film. Recently, Stuart wrapped shooting on the pilot episode of a sci-fi show, Safelight 19, and is at present the lead in the independent Bluff, a film about Russian roulette. A filmmaker himself, Stuart has entered the post-production phase on his own short film, Wrong Night Stand, which will be entering the festivals over the course of the year and he has released the episodic comedies Facts of Life with McAvery Scott and McAvery Scott’s Favourite Things, a character he created, onto YouTube. Stuart is also a writer and cartoonist. He has written 6 short stories, soon to be published with others in a multi-media anthology, Cross-Contamination, as well as 3 plays that were performed at two events in London – Trinity at Soho Theatre in 2002 and Snapshots at Etcetera Theatre in 2003. As a cartoonist, he has published 2 books,Lost Boy in Eternal Darkness and Sad Alphabet.